Congratulations on signing into the Résumés that Shine Blog. If you’re here, chances are you were searching for résumé help online or someone suggested we could help you advance your career. We Are Here to Help You Improve Your Job Search Communications Strategy. The mission of our Blog is closely related to the mission of our Résumés that Shine service. We want to help you create job search communications that will help you advance your career. Additionally, we’ll suggest strategies to enhance your job search, then advance your career once you land the job. The first series of Blog posts will walk you through résumé and cover letter basics. We’ll cover strategies for content and format, in addition to answering age-old questions, such as whether your résumé must be only one page long. Also, we’ll address newer questions, such as helping you ensure that employers’ applicant tracking system (ATS) software can scan your résumé. The topics and dates are, of course, subject to change, based on reader comments and job market conditions. Please let me know if you have any comments or suggestions, or if you are interested in contributing a guest post. This Spring We’ll Cover LinkedIn. Today, we’re not done once we have a résumé and basic cover letter ready to be distributed. We need to disseminate the documents online, then create documents no one heard of ten years ago. So, after covering résumé and cover letter essentials, we’ll move on to LinkedIn profiles. LinkedIn, or another e-portfolio or professional social media site, could become the primary source for employers seeking job candidates and consultants in the next few years, in my opinion. We should all start developing our strategies now. Don’t be left behind with a paper résumé or an online profile that looks like a résumé. Some of the topics we may cover include writing the conversational summary, discussing work experience, adding projects and links, LinkedIn job lead searches, and selecting connections. Later this Year We’ll Focus on Specific Careers through Guest Posts from Experts and Professionals in their Fields. 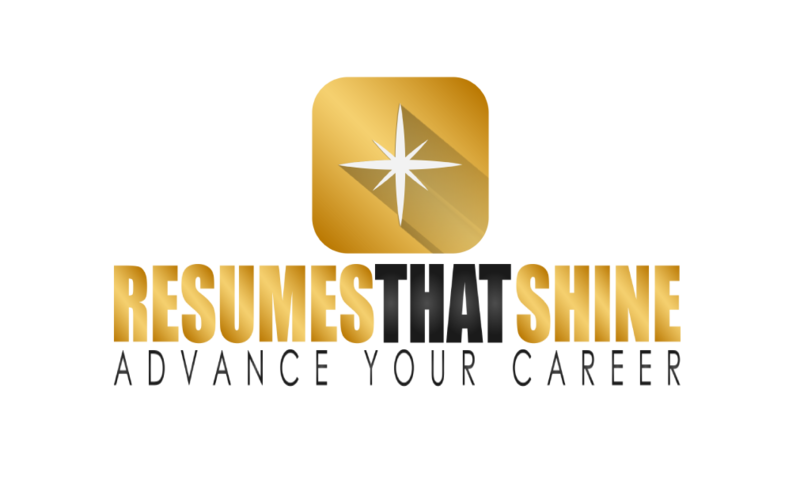 Résumé writers and other career professionals do not have all the answers, especially after you start your next job. The best advice to help you advance your career may come from people that have succeeded. We’ll offer experts in specific fields an opportunity to share their comments and suggestions. Please let us know what fields you would like to hear about, or if you would like to share your expertise in a specific industry, employment sector, or profession. Let’s advance our careers together in 2016!